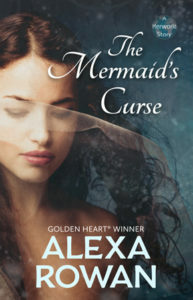 99 Cent Sale and Giveaway! I am so excited, you guys. Winning Her Over will be available at a discounted price worldwide at all retailers for a limited time! It’s only 99 cents in the US–this is an awesome deal. You can find your favorite retailer’s links right here, so grab this deal while it’s hot! I’m also participating in a 99 cent sale along with other authors who write Seasoned Romance–romances starring older characters. Brenna and Cal, the heroine and hero of Winning Her Over, are in their mid thirties. Some of the other romances in this sale feature characters in their forties, fifties, and beyond. Check out all the Seasoned Romances in the 99 Cent Sale at http://seasonedromances.com. Many of the Seasoned Romance authors are participating in a Facebook hop on December 7th-9th, including me! I will be giving away a US$10 Amazon gift card–you can enter my giveaway here. P.S. How do you like my new website banner? 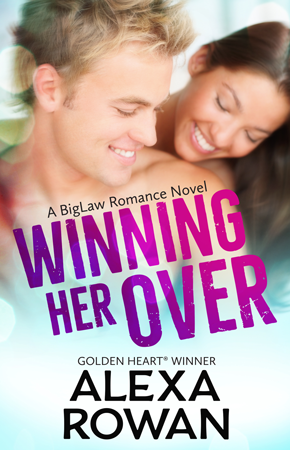 ← Winning Her Over comes out in ONE WEEK!